In my new book, Mashup Religion: Pop Music and Theogical Invention, I develop a series of analogies between making popular music and composing theology in a variety of forms: sermons, blogs, educational events, etc. One of the analogs to music-making in the book is the multi-track recorder or DAW (digital audio workstation). DAWs come in lots of shapes and sizes (Garageband, Logic Pro, Pro Tools, Acid Pro, etc.). These software programs assist musicians as they record or “track” audio. In effect, they help musicians layer and sequence (or stagger) bits and pieces of audio. Typically a recording will consist of rhythm tracks, melody tracks, lead tracks, and fills. By analogy, in a sermon, we layer and sequence four types of audio tracks – scripture tracks, message tracks, theology tracks, and experience tracks. Here’s a little video to show you how this works. The Place Where God is Revealed! 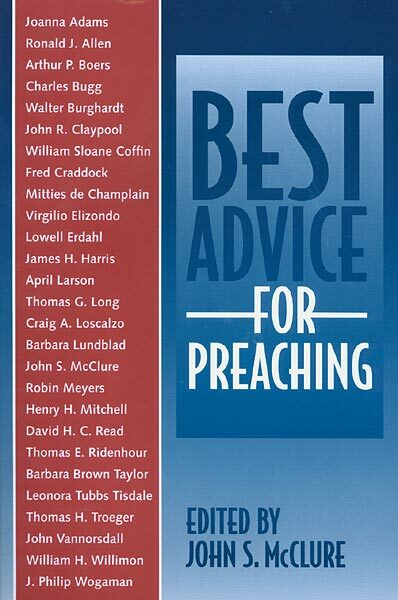 Over time, most of us as preachers have a typical “place” where we find most sermons. (See the previous two blogs for common options) If you were to look carefully at the past year of sermons you’ve preached, you could identify the usual place you travel to to get your sermon messages. If you go to a particular place over and over again, you are tacitly telling your listeners that this is the place where God “speaks” or reveals God’s self – not only in preaching, but in our lives. If you go to Place One, finding the bulk of your sermons in the obvious words and sentences on the page of the Bible (in English translation) you are, in essence, telling your congregation over time that God reveals God’s “Word” through biblical propositions. This is sometimes called a propositional view of revelation. If you find your sermons mostly “behind the text” in the history to which the text witnesses (Place Two) you are telling your congregation over time that God is revealed in history. This is sometimes called a historical view of revelation, or revelation as history. If you find your sermons mostly “in front of the biblical text,” in the way the language works (Place Three) you are telling your listeners that God is revealed in symbolic forms. This is sometimes called a symbolic view of revelation. If the place where you find most sermons is a theologically charged moment rumbling beneath the text that makes a claim on our lives (Place Four), you are telling your congregation that God is revealed as a sovereign reality transcending history to which the text bears witness. This is sometimes called a theological or Christological view of revelation. If you tend to find your sermons at a place deep within your current historical and cultural context where fresh ideas and insights about God are sparked by the ways in which biblical symbols and contemporary events interact (Place Four), you are telling your congregation that God is revealed within your context. This is sometimes called a contextual view of revelation. Now, if you were to see yourself as a conscious an intentional practical theologian, you might work backwards from the view of revelation you want to support and shape in your church toward your preaching. In other words, you might ask yourself: “What view of revelation is needed in my congregation?” Or, “What understanding of revelation would help this congregation grow as people of God? 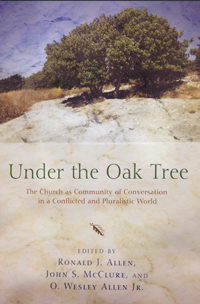 Then, once you have answered that question, you might decide on the best “place” in relation to the biblical text from which to preach in your community of faith. At the end of the day, I would argue that all of these views of revelation have some truth in them. They are not mutually exclusive. Not all of them, however, will be helpful at a given time within the life of a congregation, and sometimes too much of a good thing breeds problems. 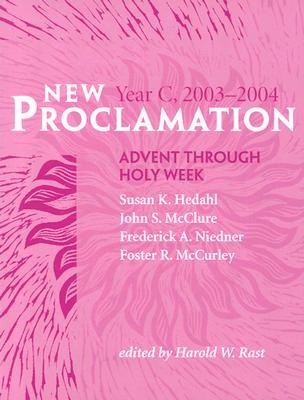 For instance, if your congregation has a long history of always going to Place One, and your listeners have, therefore, learned a propositional view of revelation, they will encounter serious limitations when it comes to interpreting difficult issues in our context that were not addressed head on in the biblical text – ordination of gays and lesbians, ordination of women, sexual and domestic violence, etc. 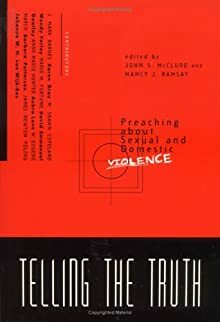 A simple dynamic equivalence approach to the words on the page of the Bible (in translation) will not be helpful for understanding women’s role in first century Christianity, or biblical words like “pederast” that are commonly (and wrongly) confused as being similar to homosexuality in today’s world. In such a congregation, it might be helpful to shift the focus and preach more often from Place Two. This will begin to teach a more historical view of revelation, lessening the grip of what “seems obvious” on the surface of the biblical text. You might also consider the ways in which a contextual view of revelation (Place Five) could be helpful. On the other hand, for a church that has, for a long time, imbibed a historical view of revelation (Place Two), the text may seem far removed for ordinary life today. For years sermon listeners have been told (tacitly) that they need a special interpreter, with knowledge of the ancient historical context in order to get to the place where God is revealed. 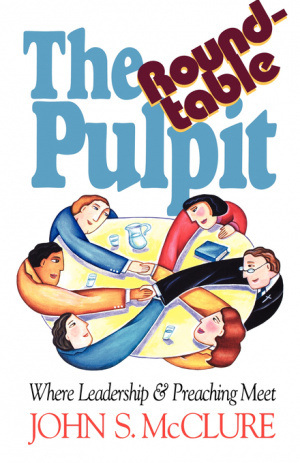 This may have taken the Bible away from laity in the congregation, giving them the feeling that there is nothing in scripture for them – unless, of course, you tell them where and what it is. In this situation, preaching sermons from Places One, Three, or Four might be helpful as a way of returning the Bible, and access to God’s revelation, to ordinary folk. 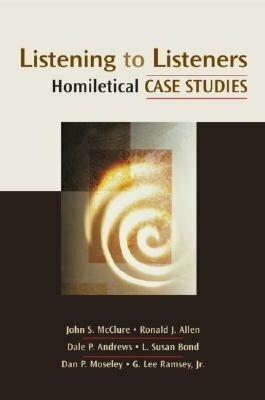 It is possible, therefore, to think of any number of practical theological reasons to change your usual homiletical practice, choosing the best place to find each Sunday’s sermon in your congregation.